The mission of Child Advocates – CASA of Jefferson & Gilpin Counties (court-appointed special advocates) is to advocate for the best interests of abused and neglected children in Juvenile Court through the services of specially selected and trained community volunteers. These volunteers are the children’s representatives in court when there is suspicion of abuse or neglect. That said, only 35 percent of all cases have CASAs appointed to them. This grant will help change that statistic and will give CASA of Jefferson & Gilpin Counties the funding to allow them to recruit, train and manage additional peer coordinators. The Bridge Project (Bridge) was founded in 1991 as a unique community collaboration between the Graduate School of Social Work at the University of Denver, the Denver Housing Authority (DHA) and community representatives. Bridge was designed to help mitigate the extremely high dropout rates in Denver’s public housing communities by emphasizing education and a holistic view of child development. It has served children in Denver’s public housing neighborhoods for more than 25 years. 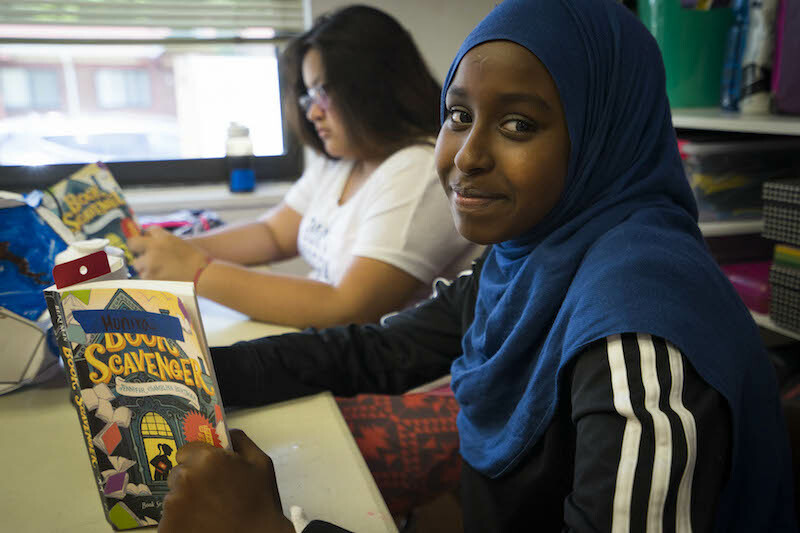 The grant funding will be used to launch the Printing Prodigies Project (P3) for the elementary and middle school youth across all four Bridge sites, primarily covering the cost of purchasing 3D printers and materials. 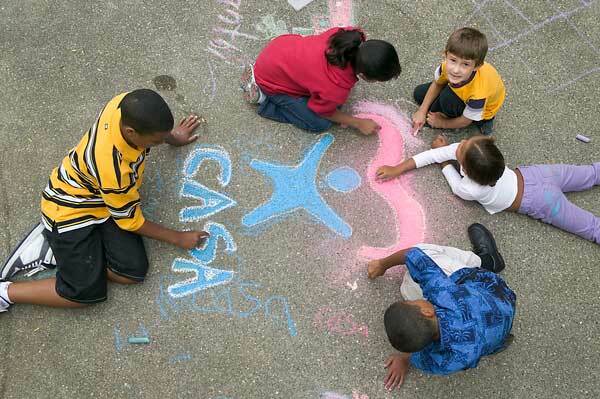 The Denver Children’s Advocacy Center’s (DCAC) mission is to prevent abuse, strengthen families and restore childhood. Its programs fall along a continuum of care that includes prevention, early intervention, crisis response, forensic interviews, mental health treatment and family support services. Funds from the foundation will be used to help launch a trauma-sensitive yoga program for the children served at DCAC and in the community who have been subjected to abuse and neglect. The mission of PCs for People is to create new opportunities by providing affordable personal computers, computer repairs and internet service to people with limited technological experience due to social, physical or economic circumstances. PCs for People strives to provide the necessary tools to put a functional computer into the hands of low-income individuals and get them online. The grant funding will be used to support two local non-profits, Denver CASA and the Denver Children’s Home.